Early prespawn bass fishing gives anglers an excellent opportunity to catch monster bass. As the bass emerge from their deep, wintertime haunts in preparation for the spawn, they are notoriously indiscriminate when it comes to their feeding behavior. 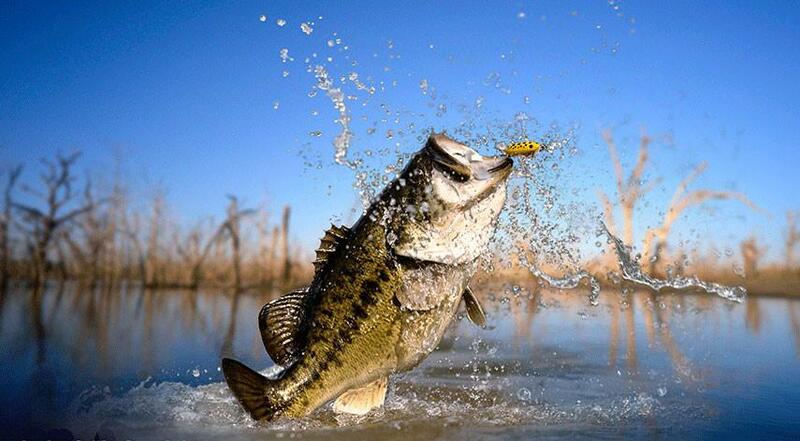 The result is simple—giant bass and lots of them. Whenever you approach the beginning stages of the prespawn, I suggest going through a thorough process of elimination. Always target the backs of creeks and short pockets before I do anything else. Every bass angler is guilty of it. After months of ridiculously frigid water temperatures, we become glued to our electronics, searching for the warmest water possible. This obsessive behavior isn’t necessarily a bad thing, but make sure to keep an open mind towards other important factors as well. It never fails—just when you think you’re on a mega-bag of early prespawn bass, Mother Nature throws a wicked curveball and totally jacks up your plans. 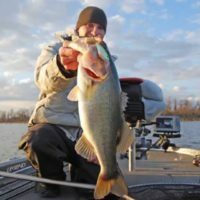 With a basic understanding of weather fronts and how they affect these early season fish, however, you’ll have a major advantage over the bass. Warm weather can be a perfect storm for early prespawners. Once early prespawn bass move shallow, they won’t go far—even in the event of a cold front. A large part of fooling the year’s first wave of shallow bass revolves around locating congregation places, or funnels. These are areas such as bridge corners and riprap separating the main lake from backwater ponds. 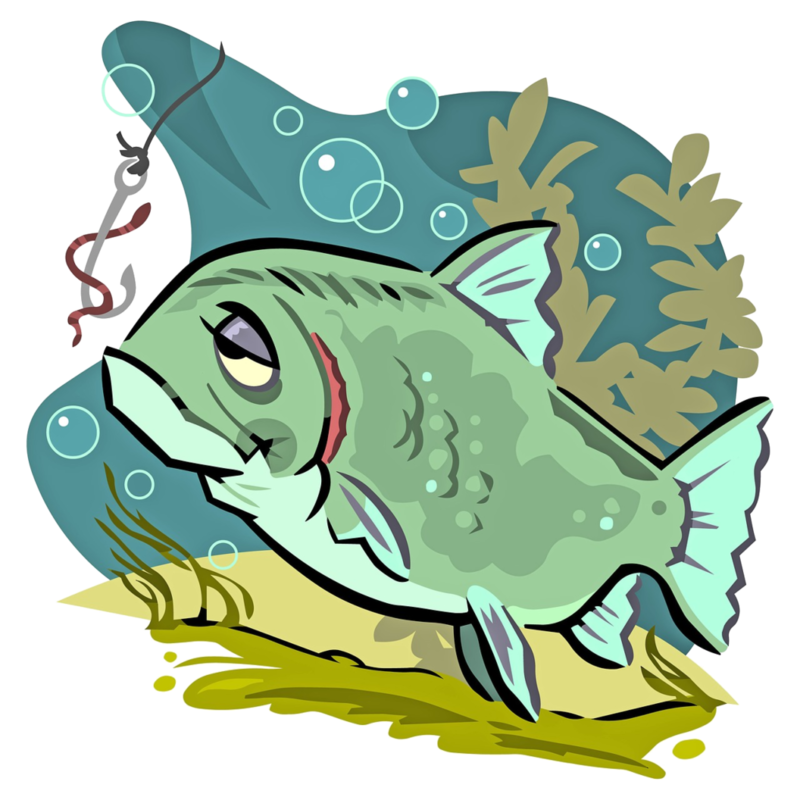 In order for the bass to migrate toward shallow water, they have no other choice than to swim through these areas. Certain kinds of bass fishing structure can be very seasonal but that’s certainly not the case with primary points. 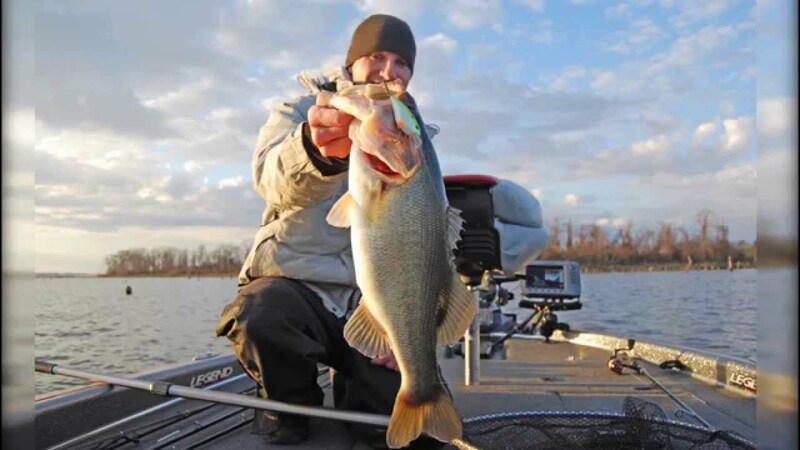 These are shallow areas that jut into deeper main lake water and provide bass with two very important things—quick access to deep water and abundant feeding opportunities. This is why they’re so productive throughout the entire year. As coldwater bass slowly make their way shallow in the earliest parts of spring, make sure to spend some time targeting secondary points, or smaller points within a creek. Remember, each fish is different—some just want to get the spawn done and over with while others take their sweet time. For those lackadaisical bass, secondary points are prime places to congregate. The productivity of backwater ponds is well-documented, but rarely do you hear them come into conversation in just the first week of March. The lack of discussion actually makes them even better because if you find a solid group of fish in this type of area, you’re likely to have it all to yourself. If you can locate a backwater pond with stable water, there is no reason to leave. It might sound crazy to be discussing prespawn bass so early in the year, but small warming trends and stable water can make things happen overnight and it’s important to be prepared. 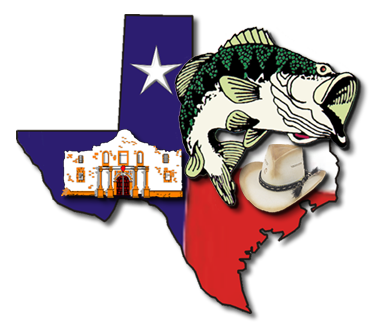 If you can implement a process of elimination, understand what makes the bass migrate, adjust to weather fronts and target high percentage areas, you’ll be able to catch some monster prespawn bass before anyone else gets the memo.